ADGA Youth are an integral part of the American Dairy Goat Association and the future of the dairy goat industry. 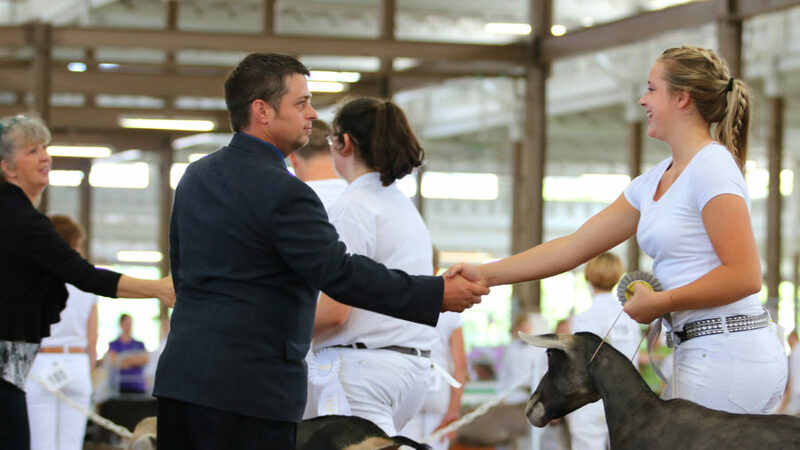 Judging from the level and quality of participation by the youth in the American Dairy Goat Association, the dairy goat industry has a bright future. ADGA Youth, you rock!! !